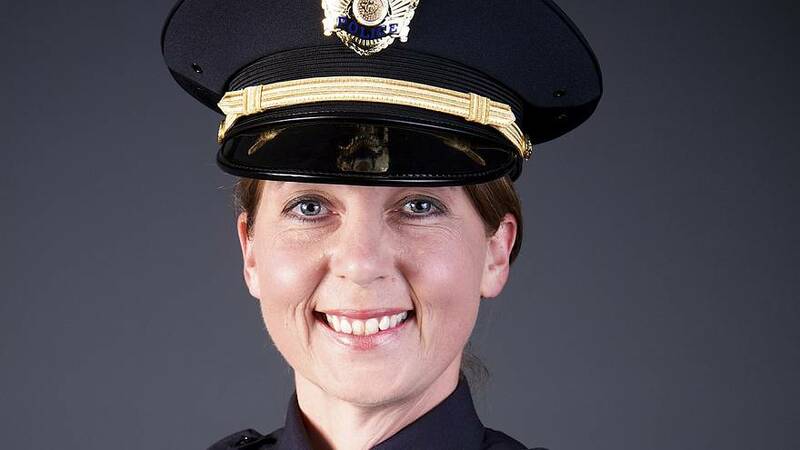 Betty Shelby, the Tulsa police officer who fatally shot an unarmed black man, has been charged with manslaughter. The Oklahoma policewoman shot dead 40-year-old Terence Crutcher last week as he stood next to his broken-down car. Another officer on the scene struck the victim with a stun gun. The incident was caught on camera, although the exact details of the exchange between the police and Crutcher remain unclear. Crutcher’s death provoked rallies and demands for justice.